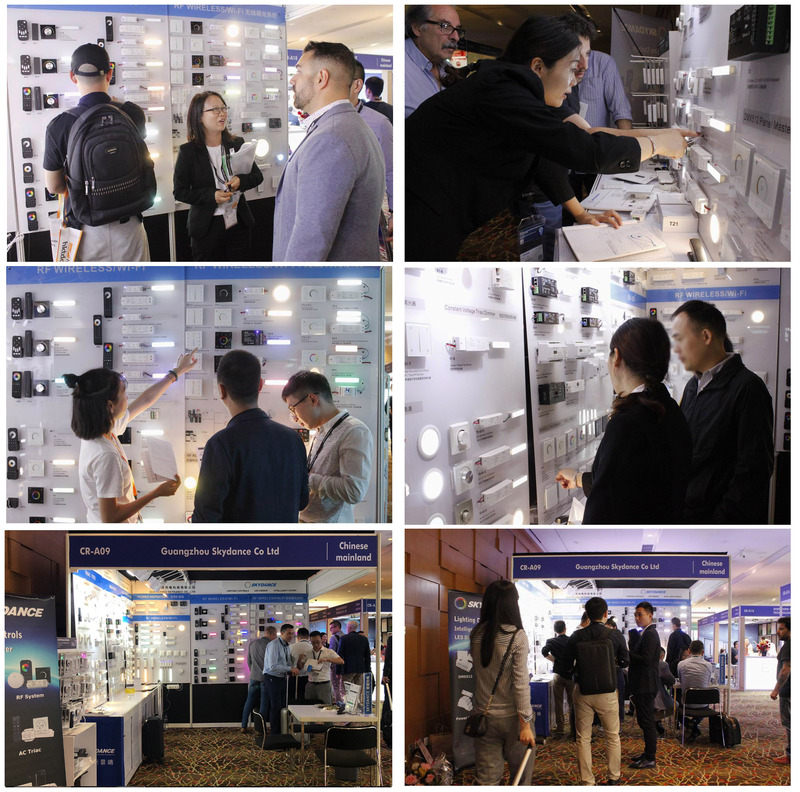 Hong Kong International Lighting Fair (Autumn Exhibition) continued 4 days from 27th to 30th , Oct., 2018. 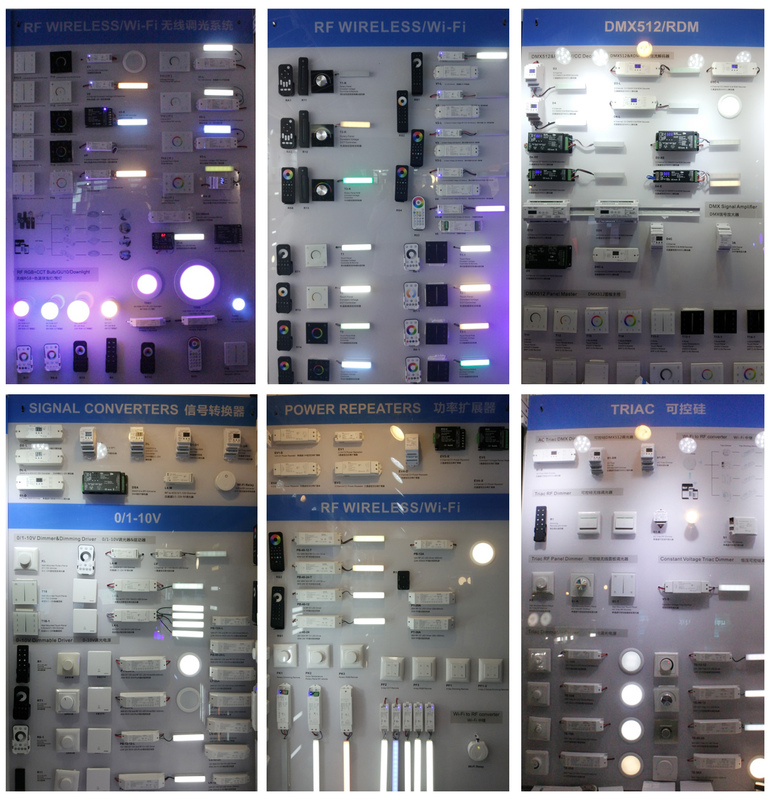 Guangzhou Skydance thanks all of our new and old friends for visiting our booth in this exhibition. 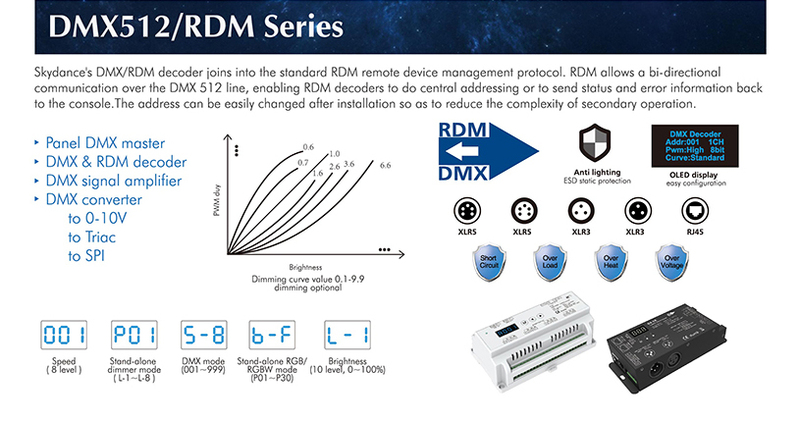 We have showed our full series of patented products, including RF wireless series, DMX series, Triac series, 0/1-10V series, Power repeater and Signal converter. Skydance’s products are widely used in various dimming projects such as buildings, hotels, offices, museums, public spaces, outdoor lighting, etc. 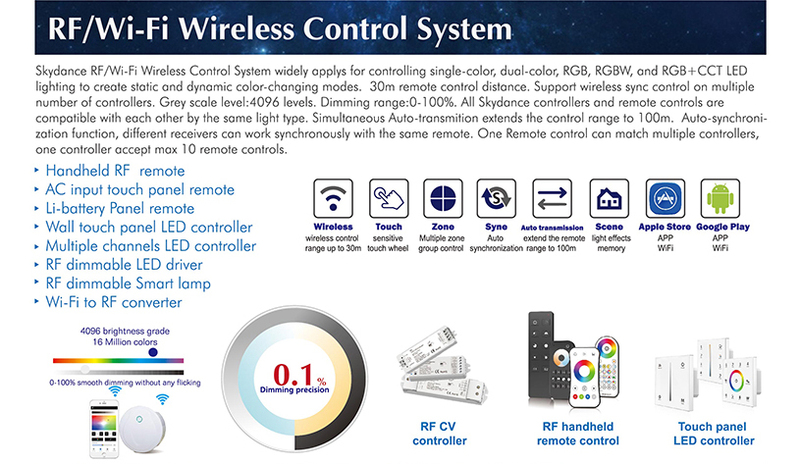 These projects include lighting control functions such as dimming, color tempering, adjusting RGB, adjusting RGBW, RGB+CCT, zoning and networking, and scene storage, among others. Therefore our products attract many traders and channel engineering from over 200 countries. 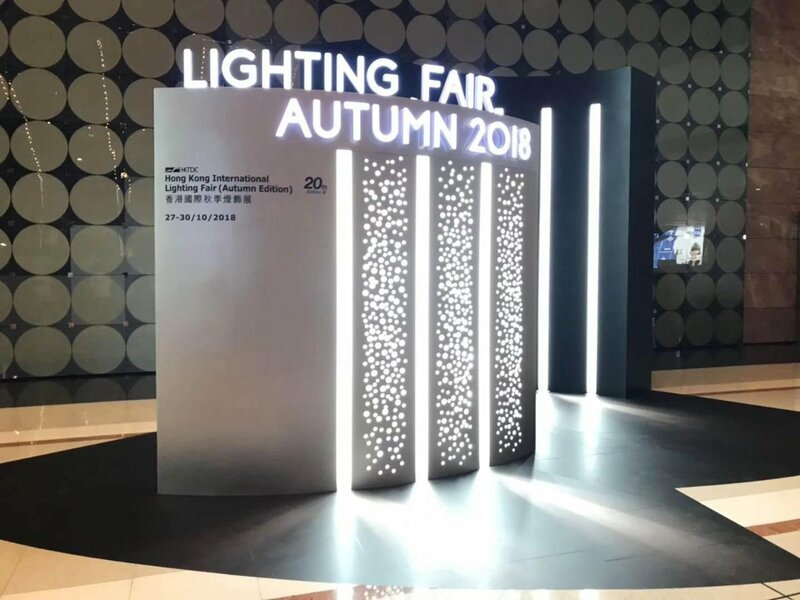 Skydance’s sales team have professional knowledge to introduce and demonstrate the lighting adjustment, and give one-step lighting project solution. Thank you for your visit. Look forward to your visit at the next exhibition!